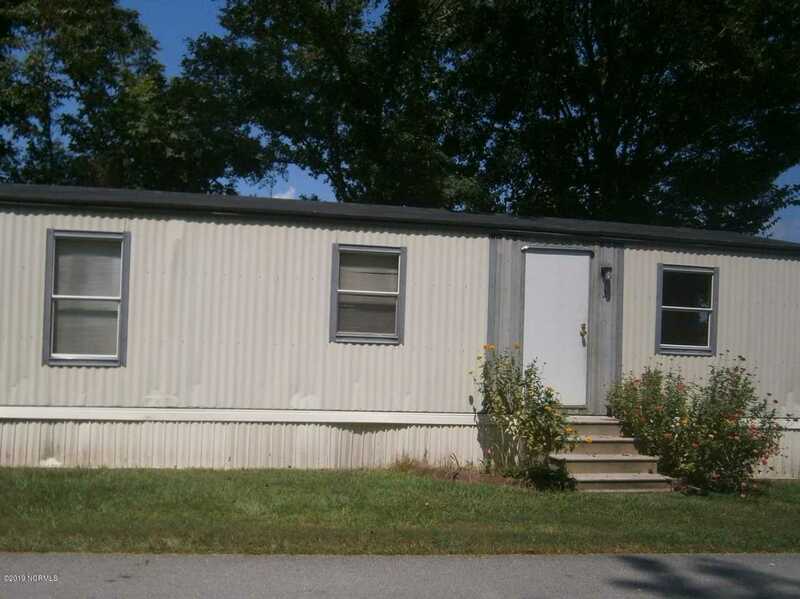 Nice mobile home in the Southwest area. Fresh Paint, flooring replaced throughout home. Water, trash & lawn paid by owner. No pets please. Call now! SchoolsClick map icons below to view information for schools near 134 Morningside Drive Jacksonville, NC 28540. Home for sale at 134 Morningside Drive Jacksonville, NC 28540. Description: The home at 134 Morningside Drive Jacksonville, NC 28540 with the MLS Number 100149853 is currently listed at $495 and has been on the Jacksonville market for 70 days. You are viewing the MLS property details of the home for sale at 134 Morningside Drive Jacksonville, NC 28540, which is located in the Not In Subdivision subdivision, includes 2 bedrooms and 1 bathrooms, and has approximately 0 sq.ft. of living area.